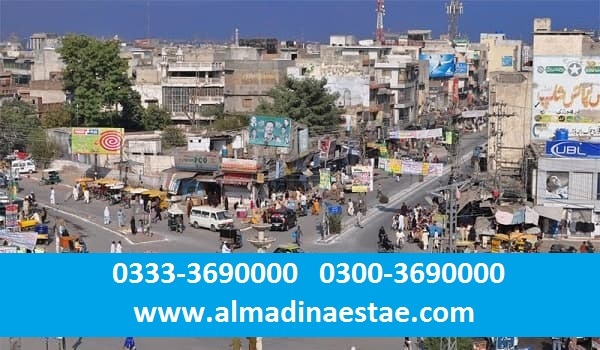 An 8-marla plot here costs PKR 7,050,000, whereas an 8-marla commercial plot costs PKR 2,400,000. Aside from this, plots of 3-, 4-, 5-, 8-, and 10-marlas are available, as well as 1- and 2-kanal ones. Development in the housing society is being carried out at a good pace and possession is expected to be given within the next two years, by which time, prices will also increase here.